Published on Oct 2, 2018 at 5:05 pm in Legal Information. After an accident, the drivers involved are supposed to exchange contact and insurance policy information so they can inform their companies and work on getting their claim and compensation. But what happens if the other party doesn’t have car insurance? While everyone is supposed to drive with insurance, there are many people who don’t. If you’re in an accident with someone who is uninsured or underinsured, your car accident claim may become more difficult than you first expected. Drivers have coverage for instances like this, but the insurance they get from their company usually depends on the uninsured or underinsured driver. Maryland has a new insurance policy to further help drivers in accidents with drivers who don’t have enough or any insurance at all. Published on Oct 1, 2018 at 9:06 pm in Train Accident. Mass transit is a popular form of transportation for Baltimore residents who don’t want to drive, ride a bike, or walk. One main way to navigate Baltimore is the Light Rail, a train that runs through the city. While Light Rail users may not think about what to do in case of an accident, there’s a chance something could happen. 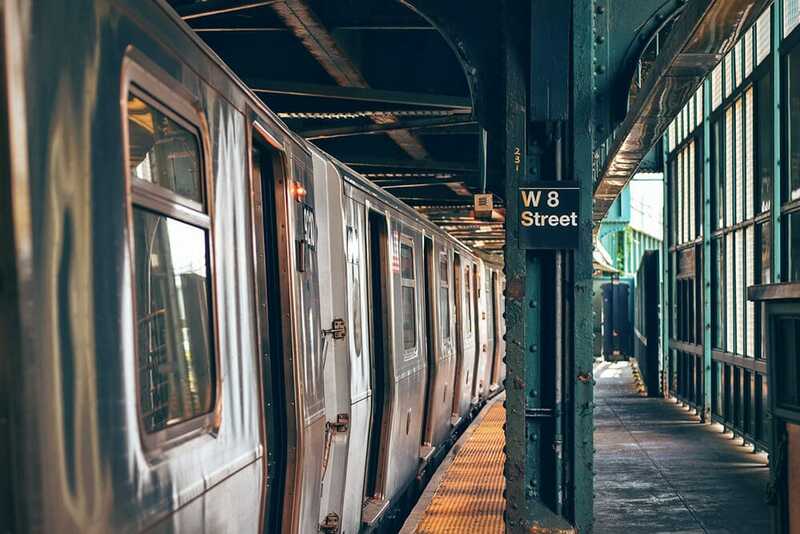 A mass transit accident lawyer from Belsky, Weinberg & Horowitz LLC can help you with your claim. The law firm of Belsky, Weinberg & Horowitz believes in protecting the rights of Baltimore citizens and those who live in the state of Maryland. You deserve to be treated fairly when you’re filing a claim for compensation. We’re here to make sure that your case isn’t ignored or not given the attention it requires. Published on Aug 23, 2018 at 6:35 pm in Car Accidents. Hit-and-runs can occur with another moving vehicle, a parked vehicle, a pedestrian or bicyclist, or an inanimate object. According to a study done by AAA’s Foundation for Traffic Safety, more than one hit-and-run crash occurs somewhere in the United States every minute. The number of hit-and-run incidents continues to rise on a yearly basis. Over 2,000 hit-and-run fatalities were reported in 2016. As a result of the commonality of these types of accidents, it’s important to understand your rights under Maryland laws that are in place to protect victims of hit-and-runs. And while it’s a good idea to know what you should do if you’ve been in a hit-and-run, it’s even more important to know what not to do. Published on Aug 15, 2018 at 3:56 pm in Car Accidents. When two or more road cross, the risk of motor vehicle collisions increases. This is especially true when you add rush hour traffic, pedestrians, and bicyclists. Drivers often need to be hyper aware of their surroundings when driving through busy intersections. Even a mere second of distraction can have serious consequences. The Federal Highway Administration recognizes that part of addressing road safety involves improving intersection travel and reducing the number of conflicts. While there are discussions about geometrically designed road markings and the application of additional traffic control devices, intersection safety often boils down to drivers yielding and stopping when they’re supposed to. Published on Jun 6, 2018 at 2:40 pm in General Blogs. You’re in downtown Baltimore, riding in the bike lane with traffic, when a guy in a Jeep sideswipes you. The driver says he was on his way to the Orioles game and was running late. That would explain why he was speeding through a 25 mph zone and endangering everyone in the vicinity, including cyclists like you. Speeding – especially aggressive driving by people in a hurry – is frequently a root cause of traffic accidents. And innocent people pay the price for those negligent drivers who are always behind schedule.